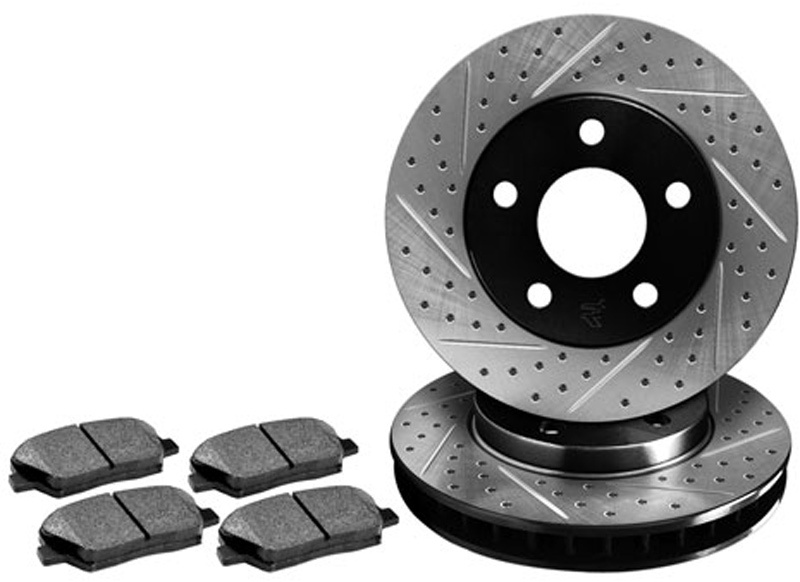 Every Set of R1 Concepts Premier Drilled & Slotted Front Brake Rotors comes complete with a set of pads and includes wear sensors, if applicable. 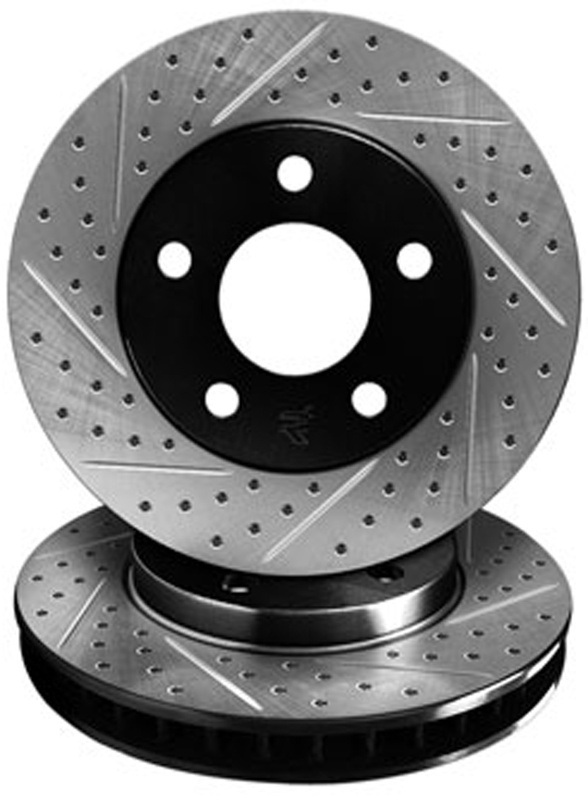 Questions about these Drilled & Slotted Brake Rotors from R1 Concepts? Our Modification Experts are standing by and available to help you, online or by calling 714-582-3330. ModBargains also offers expert installation and can install this upgrade for you. Call today!